*Friday, April 27th, 6 PM TO 9PM, and Saturday, April 28th, 8am to 1pm:* St. Patrick Cathedral Multipurpose Center, 1111 N. Stanton St. No cost to attend; seating is limited. 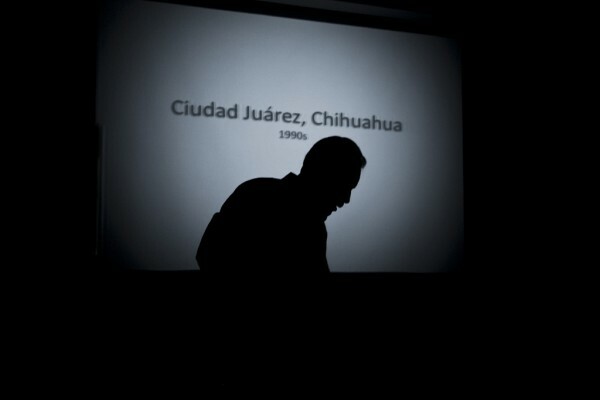 Mexican photojournalist Julian Cardona presented his photographs illustrating the violence in Mexico and the economic turmoil its citizens face during his visit to California State University, Northridge on Tuesday, April 11. 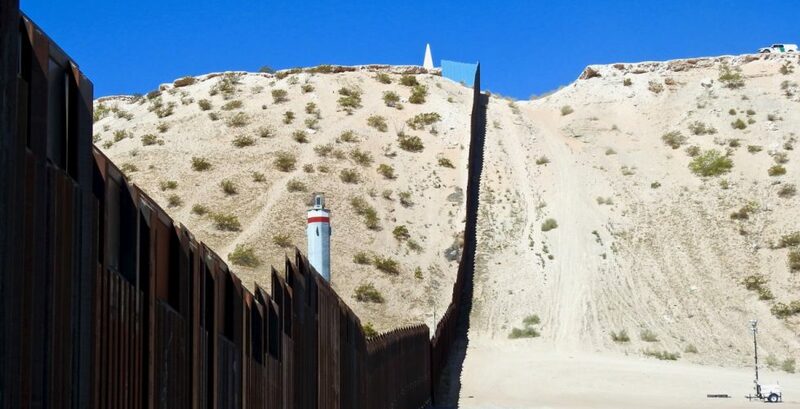 Sharing photographs from his books including Exodus/Exodo and Juarez: The Laboratory of our Future, Cardona noted the ramifications of North American Free Trade Act (NAFTA), an agreement among the US, Mexico and Canada, and the risks migrants face when crossing the border. “First thing I realized was that in the city there were external forces and transnational forces that were playing a role in the everyday life,” said Cardona. As a photographer for El Diario de Juarez, he witnessed first hand the effects of foreign markets in Mexico, noting the privatization of the public enterprise and market de-regularization. “A BETTER LIFE” showing set for March 10 in Las Cruces…. sale at the event at a minimal cost.